Stussy is proud to present its latest camo pieces that feature a wide array of clothing with new camo shirts and other striking designs. 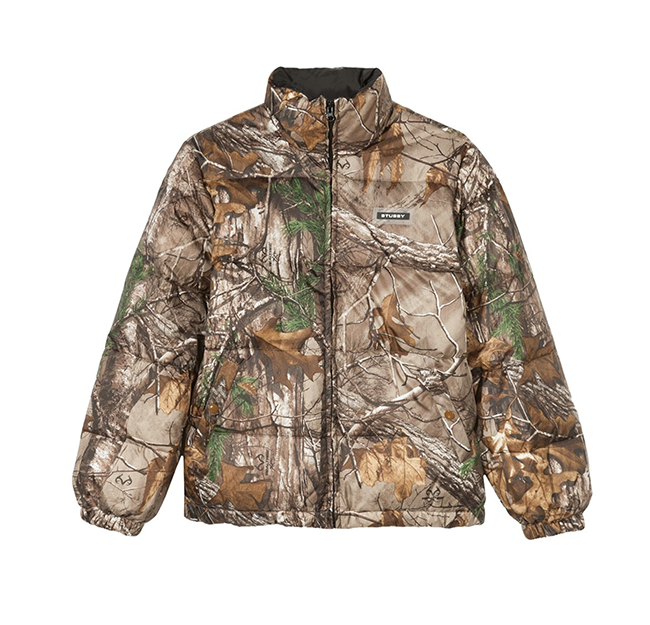 The camouflage designs have been a hit ever since the early 90’s due to the cool vibe that the camo patterns bring. 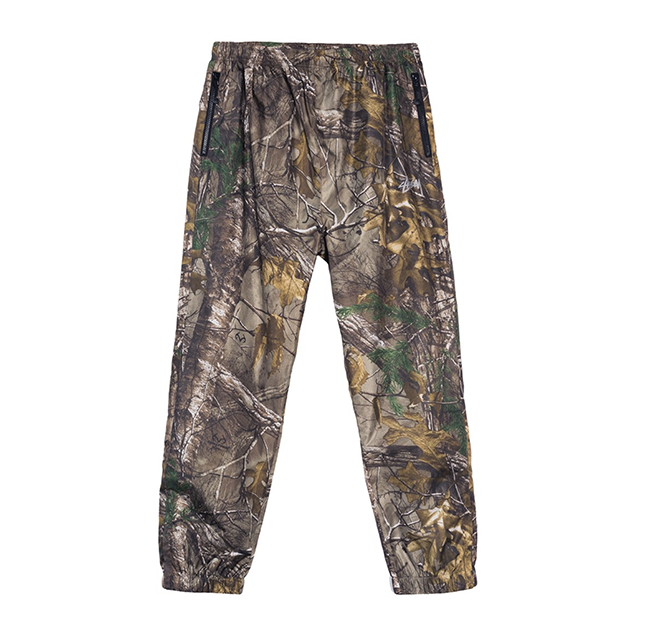 Bring out your inner trooper and check out the latest camo gear!! 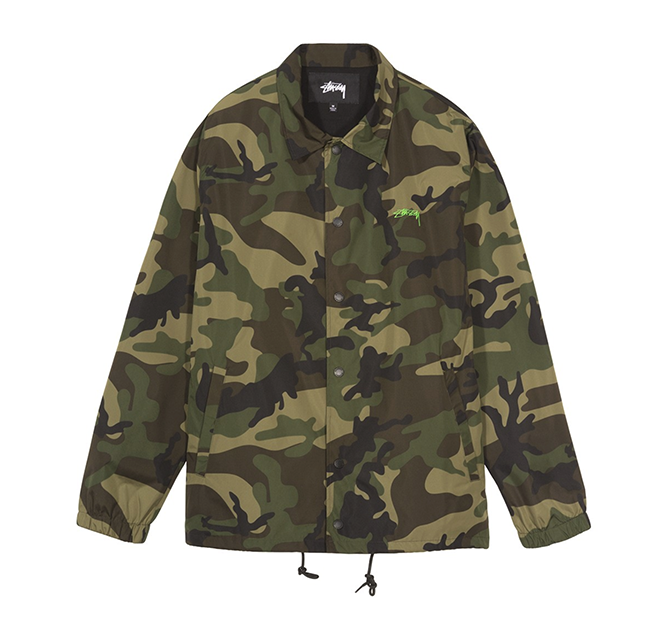 The camo shirts, jackets, and tank tops from Stussy are all made with 100% quality material and draws inspiration from the classic green and brown military pattern. 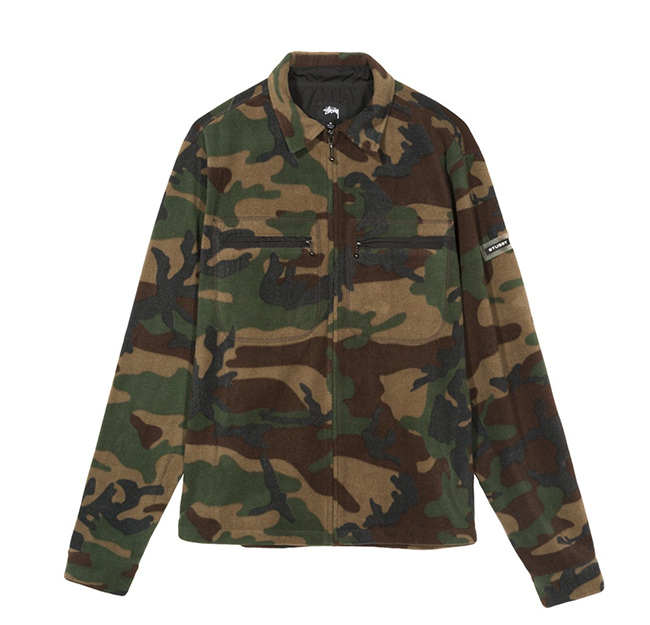 Blend in with style with the Stussy camo shirts and jackets. Can’t handle the heat? Cop the Stussy tank tops which will be perfect for Spring and Summer. 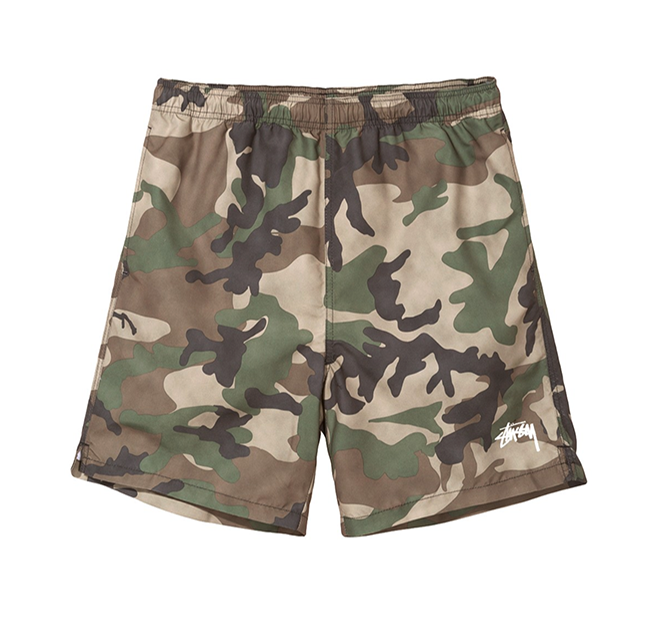 More camo coming your way with Stussy camo Shorts, pants, and bathing suits. The Stussy camo shorts and pants will be the perfect complement to your camo tops but will look just as nice with other shirts as well. 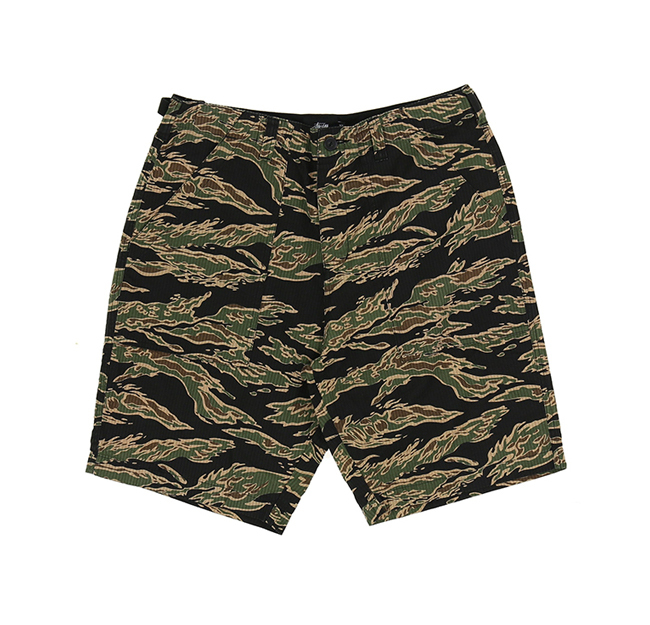 Look extra hot for Summer with the Stussy camo bathing suits. 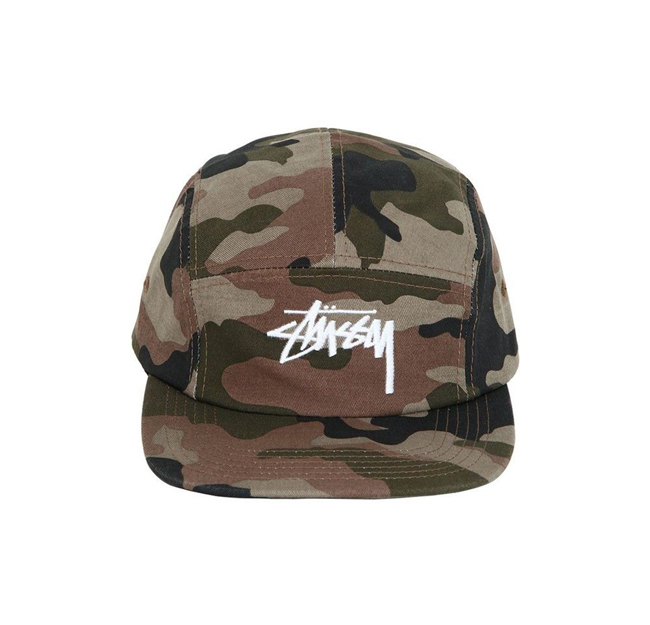 Completing the camo products are the Stussy camouflage backpacks, bags, and accessories. 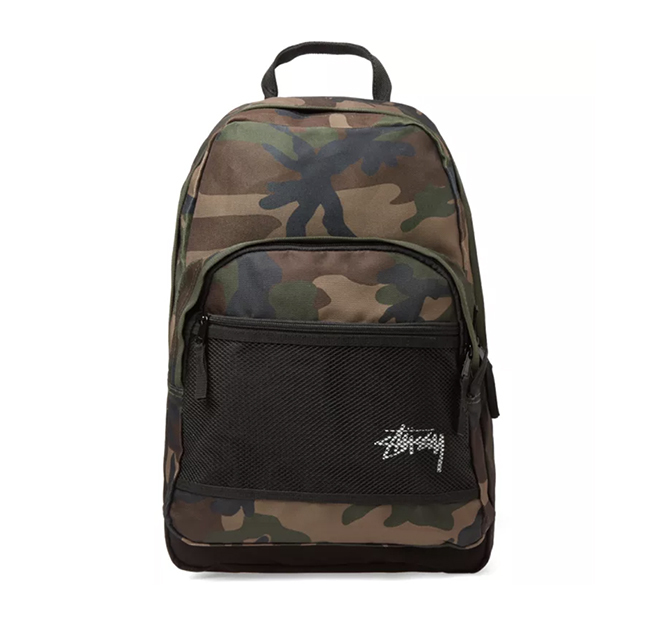 The Stussy camo backpacks and bags are 100% polyester woven which gives it quality and durability. 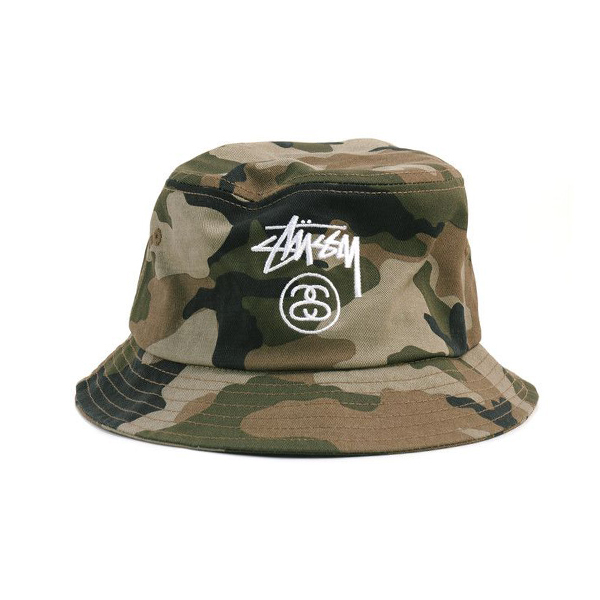 It looks great with the dope camo designs and the Stussy Mfg logo. Grab some camo accessories as well that will definitely add to your camo vibe!